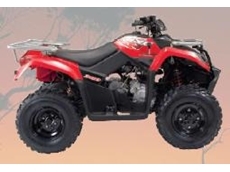 Steve's Motorcycles, sellers of new and used motorcycles. 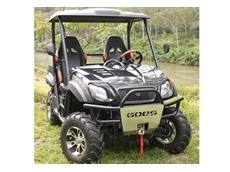 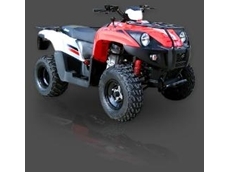 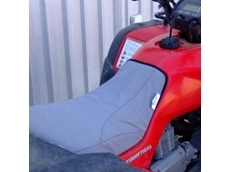 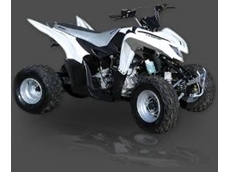 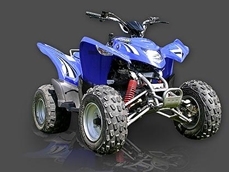 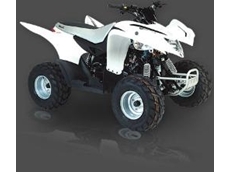 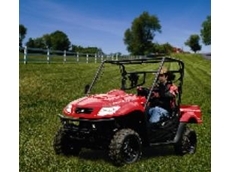 Sportzwise supplies ATVs , UTVs , motorcycles and a wide range of all terrain vehicle accessories. 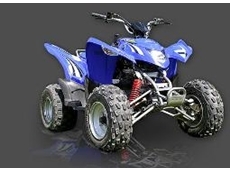 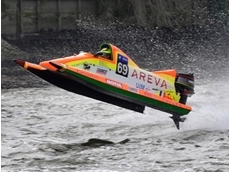 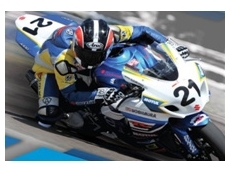 Sportzwise also specialises in sport racing motorcycles, Enduro ’s and other related vehicles.